What is the submission deadline for the 2018 festival? Deadline is September 8th, festival will be held December 8th. How do I submit my movie? Submissions are done through FilmFreeway. 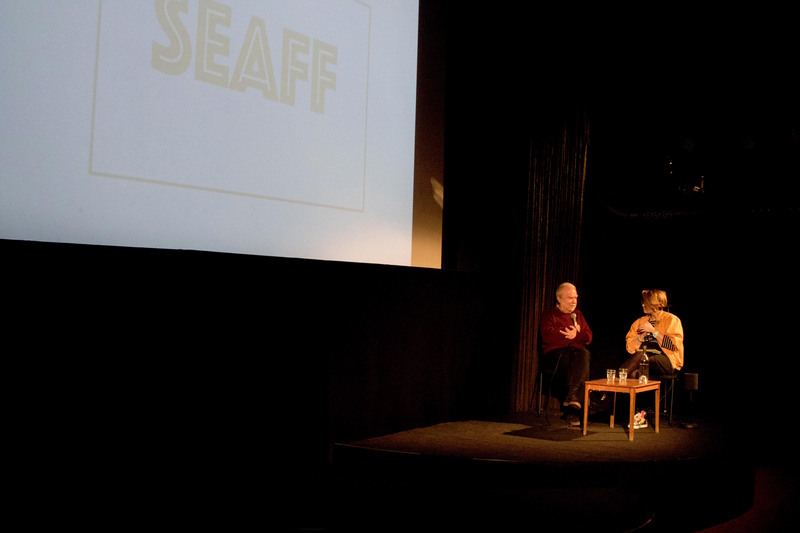 If you’re having issues with FilmFreeway or are submitting from Iran submissions can be sent to info@seaff-filmfestival.com, please include a personal letter.